Construction defects are problem areas in a building that are the consequences of errors made in either designing or craftsmanship. For example, defects are often revealed in the construction documentation, like a mistake in the architect’s drawings. But they can also be the outcome of a building contractor failing to conform to the construction documents or making errors in constructing the structure or its elements. Moreover, construction defects fall into one of two categories: patent and latent. Patent faults are apparent issues, like a cracking in the foundation. Latent defects, on the other hand, are concealed. Very often they aren’t uncovered until several years or more after the completion of a project. Most of these can be brought about by substandard workmanship or design flaws, but they can further be the consequences of normal wear and tear or even inferior upkeep. That’s why it’s a great strategy for building contractors to employ quality control assessments. Keeping on top of quality control minimizes the possibilities for defects and provides you an opportunity to fix them when they’re discovered. This is significantly less expensive than going back for repairs in the future; additionally, it can help protect against legal actions from unhappy customers. Who is usually Held Liable? Anybody who does work on a construction project can be considered responsible for damages if a project owner or manager files a lawsuit. Regrettably, as a recently available lawsuit demonstrates, the target is often general contractors and their subcontractors. FOX 13 in Salt Lake City has reported on hundreds of homeowners who are suing home builder Holmes Homes and Hamlet Homes. The lawsuit states that the home builders cut corners on almost 400 homes in a single development. The result of the claims? Millions of dollars in repair work expenses. Both of the builders disputed the homeowners’ assertions and declare that the problems are a result of incorrect upkeep, not construction flaws. A statement by Hamlet Homes even pointed out that the homebuilder only constructed 29 percent of the homes identified in the lawsuit. The locality of your project site can also affect your liability. Statuary definitions for building construction defects vary from state to state. Additionally, each jurisdiction establishes the statute of limitations. 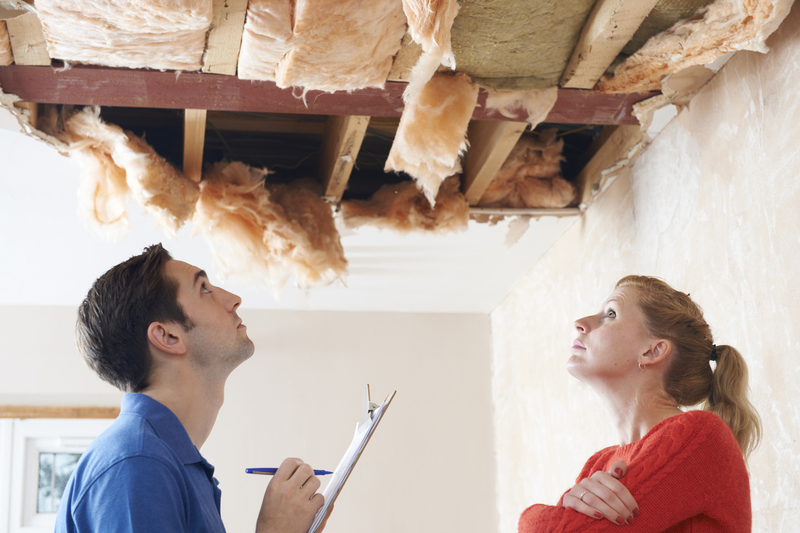 What Should I do if I’m sued because of a Construction Defect? Construction defect insurance (inside your general liability policy) can help you in a legal action. The Products Completed Operations coverage normally included in your General Liability Insurance normally explains claims related to products your company produced or services your company has completed. Worth keeping in mind: You may not need to purchase liability for all of your subcontractors, but you almost certainly want to make certain that everyone doing work on a project is covered by a general liability policy and your company is listed as additionally insured. Either demand it in your contracts or add subcontractors as “additional insureds” on your General Liability policy. For more information about protecting your business against legal actions because of construction defects, call the insurance and risk professionals at Fairbanks Insurance Brokers at (949) 595-0284 during normal business hours, or contact us through our website at your convenience.